Authorities are using digital billboards across the Southeast in their manhunt for three siblings who are wanted for an alleged armed bank robbery in Georgia and are suspects in the attempted murder of a Florida police officer, the FBI said Saturday. "I'm not going to compare them to Bonnie and Clyde - I'll let you do that if you like - but they are certainly very clear in demonstrating their threat to both law enforcement and the public," FBI special agent Stephen Emmett told CNN Saturday. 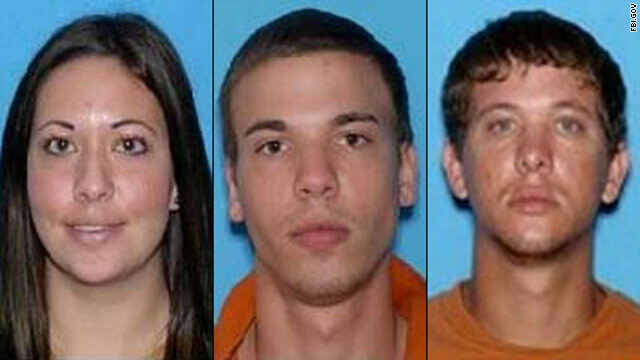 The three being sought in the dragnet are Ryan Edward Dougherty, 21, sister Lee Grace E. Dougherty, 29, and half-brother Dylan Dougherty Stanley, 26, authorities said. Some quarter of a million Israelis took to the streets Saturday night in protests against the mounting cost of living for the middle class in one of the largest social outcries in Israeli history. Marching under the slogan, "the people ask for social justice," students, young families and older Israelis called for the Israeli government to rethink financial reforms that they say have squeezed the middle class. "Everybody who works ... doesn't have enough money to survive," a demonstrator told CNN. She accused Israeli Prime Minister Benjamin Netanyahu of giving tax money "to the tycoons and to the rich people and nothing comes (back) to us." 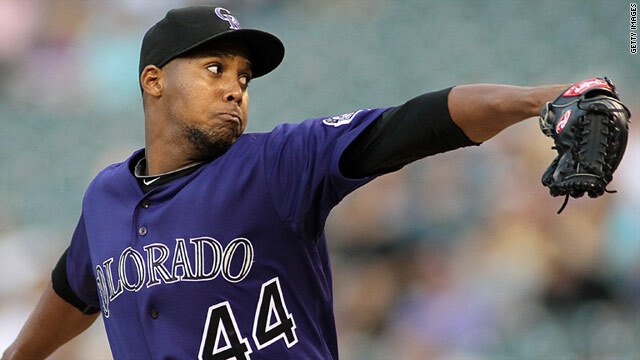 Colorado Rockies pitcher Juan Nicasio had surgery Saturday after he was struck by a line drive and suffered a neck fracture, according to the team. Nicasio was "resting comfortably" at a Denver hospital following surgery to stabilize a fracture to the C-1 vertebra in his neck, the Rockies said in a statement. He will remain hospitalized as he recovers, the Rockies said. An American couple submitted the winning auction bid for a flamboyant fur-lined blue jacket worn by Bruce Lee in his final film appearance, entertainment website NME.com reported Saturday. The martial arts movie icon wore the long blue jacket in the unfinished film "Game of Death" as well as at the premiere of his best-known film, "Enter the Dragon." The auction winners bid $77,000 for the jacket, BBC reported. Phila China auction house of Hong Kong sold a dozen other Lee items, including a neatly written 1966 letter detailing plans and hopes for his budding career, for a total of more than $217,000, according to BBC. Lee grew up in Hong Kong before moving to the United States in his late teens, according to imdb.com. His acting career was kick-started by his role in the one-season series "The Green Hornet," in which he played valet/bodyguard Kato. 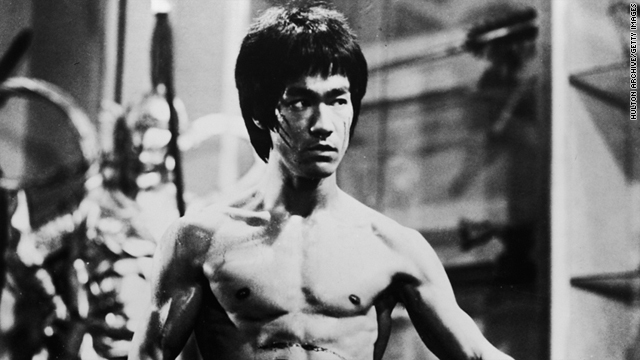 His films include "Fists of Fury" and "The Way of the Dragon." Lee died in 1973 at age 32 of cerebral edema caused by a bad reaction to medication, according to imdb. 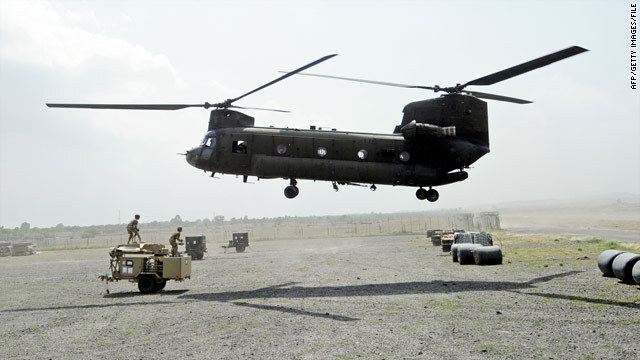 About 1,000 Chinook helicopters have been built for the U.S. military. The CH-47 Chinook that crashed Saturday in Afghanistan is the workhorse helicopter of the military, used for decades to haul large numbers of troops and quantities of equipment. Depending on the configuration, the tandem-rotor Chinook can carry 33 to 55 troops, plus two pilots on the flight deck, according to Jane's Defence Equipment and Technology. The Boeing-built copter runs on two Honeywell engines providing 3,000 to 4,000 horsepower each. It is capable of speeds up to 159 mph. The front rotor turns counter-clockwise while the rear rotor turns clockwise. The Chinook's three cargo hooks can lift up to 60,000 pounds of equipment. The military fleet of nearly 1,000 Chinooks comprises multiple configurations with different types of mission-specific avionics, armor and equipment, including night vision, weather radar, infrared engine noise suppression and infrared countermeasures to ward off heat-seeking missiles. About 450 Chinooks have been sold to other countries' militaries, according to Jane's All the World's Aircraft. The deaths Saturday of 30 U.S. troops, including 22 Navy SEALs, in a helicopter crash in eastern Afghanistan make it the deadliest single-day incident for coalition service members in the Afghan war, according to a CNN count. Since the war in Afghanistan began in October 2001, several other large-scale incidents have claimed the lives of 10 or more personnel. April 6, 2005: Fifteen U.S. soldiers and three civilian contractors were killed when a coalition helicopter traveling in severe weather crashed near Ghazni. June 27, 2005: Sixteen Americans - eight soldiers and eight sailors - were killed when their MH-47 helicopter was downed by a rocket-propelled grenade near Kunar province. 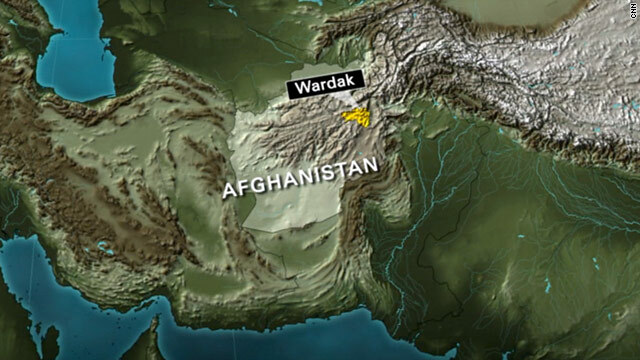 May 6, 2006: A U.S. helicopter crashed near Asadabad in Kunar province, killing all 10 U.S. soldiers aboard. October 26, 2009: Three Drug Enforcement Administration special agents and seven U.S. troops were killed in western Afghanistan as they returned from a raid on a compound believed to be harboring insurgents tied to drug trafficking. September 2, 2006: Fourteen British troops died when a NATO International Security Assistance Force plane crashed west of Kandahar. The crash is believed to be caused by a technical problem and was not the result of enemy action. August 18, 2008: Ten French soldiers were killed and 21 injured when about 100 insurgents attacked a patrol in Kabul province. August 16, 2005: Seventeen Spanish troops died in a helicopter crash. Spain's defense minister at the time said an accident was the most likely cause of the incident but investigators hadn't ruled out an attack. At least 38 people were killed aboard a NATO helicopter that crashed in eastern Afghanistan, according to a statement from Afghan president Hamid Karzai's office.